When it comes to maintaining your data and communications networks, Gettle offers a wide variety of services to detect and resolve issues before they can cause unnecessary network interruptions. Network failures can have damaging effects to productivity – impacting everything from server access and wireless networks to VOIP phone systems. Preventative maintenance solutions provide benefits to networks of all sizes and can help increase reliability, improve efficiency and enhance bandwidth. They can also provide critical insights into equipment condition and capacity. 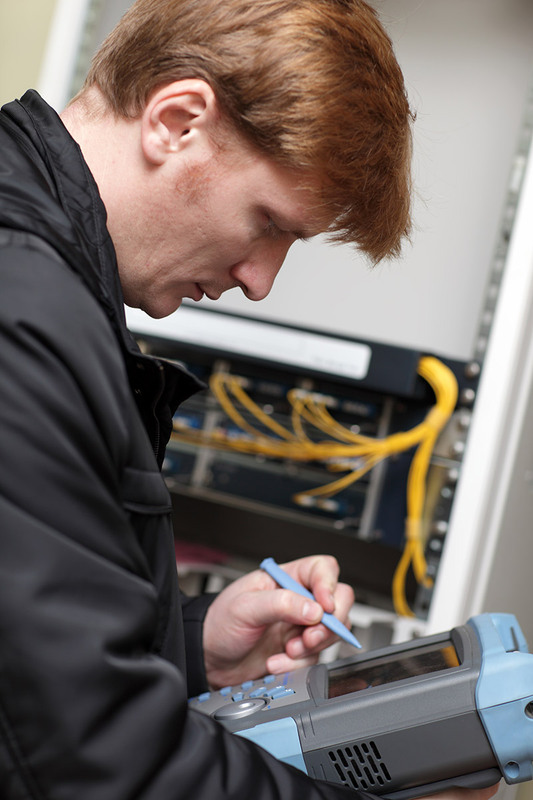 Gettle’s industry-certified team of datacom experts provides full-service preventative maintenance for networks for all sizes. We work with companies to deliver custom preventative maintenance solutions aligned with their system needs. Investing in preventative maintenance can translate into major dividends when it comes to network reliability. To keep your information technology flowing, reach out to Gettle’s datacom specialists to discuss preventative maintenance solutions.